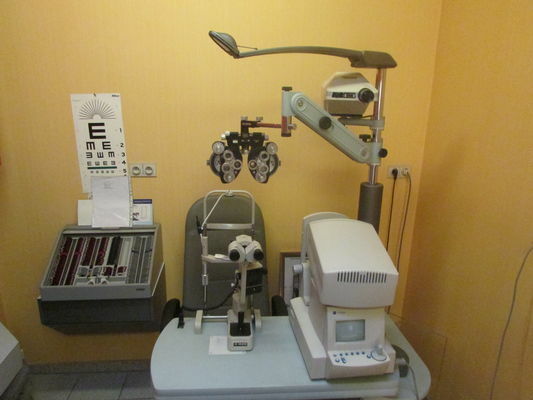 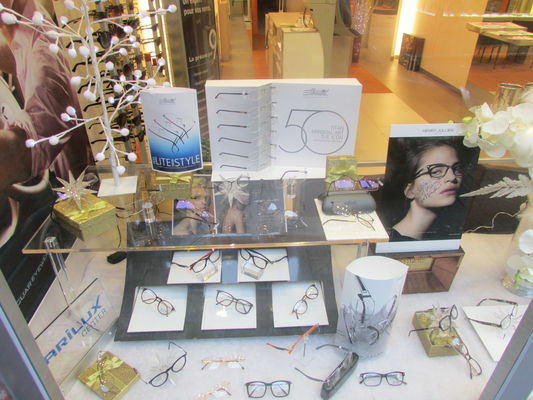 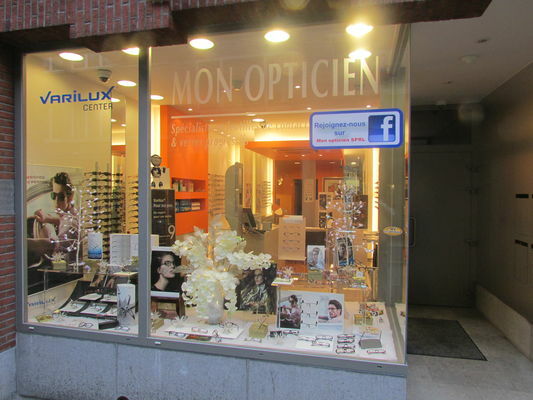 Mon opticien, an optician/optometrist specialising in adapting "true VariluxEssilor" progressive lenses and contact lenses for vision and sporting activities. 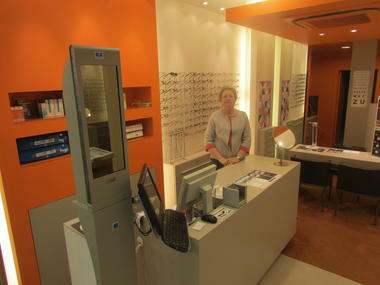 They offer their customers excellent service, as close to their expectations as possible. 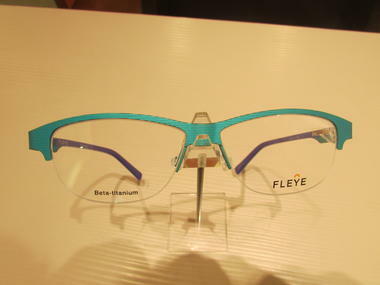 Personal advice that guarantees the quality of your optical equipment and your visual comfort. 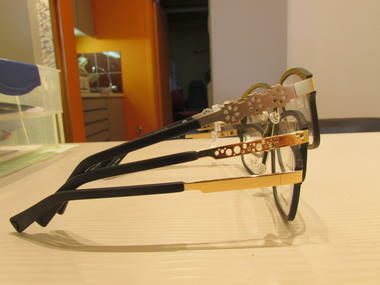 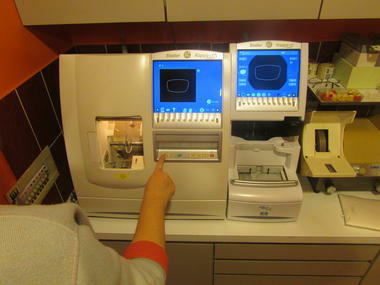 They use the latest technology in terms of optical measurement in order to ensure that their products completely match customer needs and expectations. Specialising in progressive and degressive lenses, they emphasise the professionalism of the optician optometrist as well as experience acquired through customised analysis and the recommendation and fitting of progressive lenses. 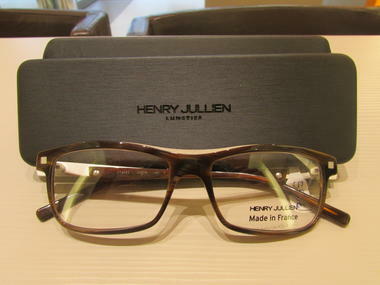 The essential element which sets them apart from other opticians is their expertise and ongoing training. 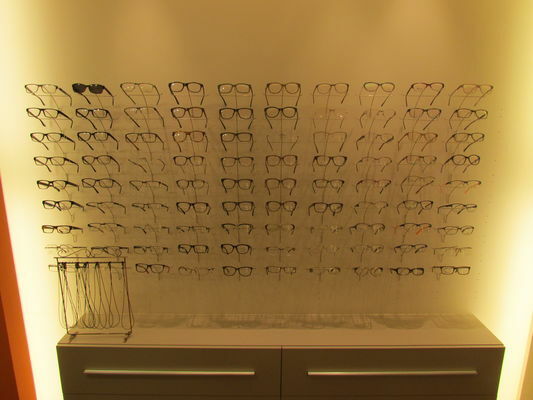 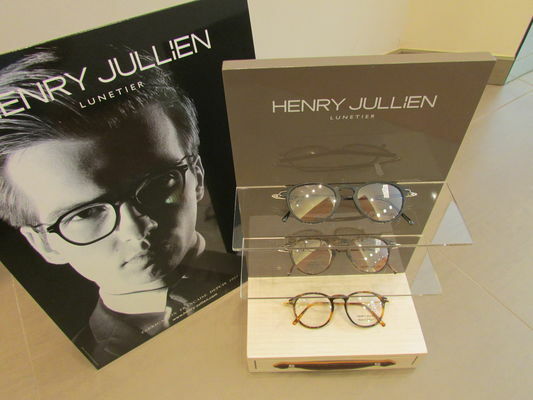 They can offer you a very complete range of major brands of frames and their team is available to you in order to guide you in your choices. They are ready to guarantee you the best service that is as professional as possible. The wearing of contact lenses is not a thing to be taken lightly… Adaptation requires specific professional skills, a certain technique as well as very strict hygiene rules.